Rajinikanth is one of the most influent and mind-blowing movie stars in Indian Films Industry. Rajinikanth is an living legends. 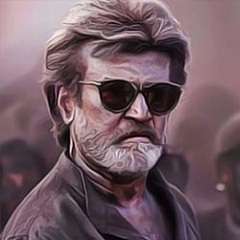 Rajinikanth real name is Shivaji Rao Gaewad and he born in Karnataka. His date of birth is 12th december, 1950. Right now Rajinikanth is 69 Years old. In the year of 2000 Rajinikanth received Padma Bhushan award from Indian Government.